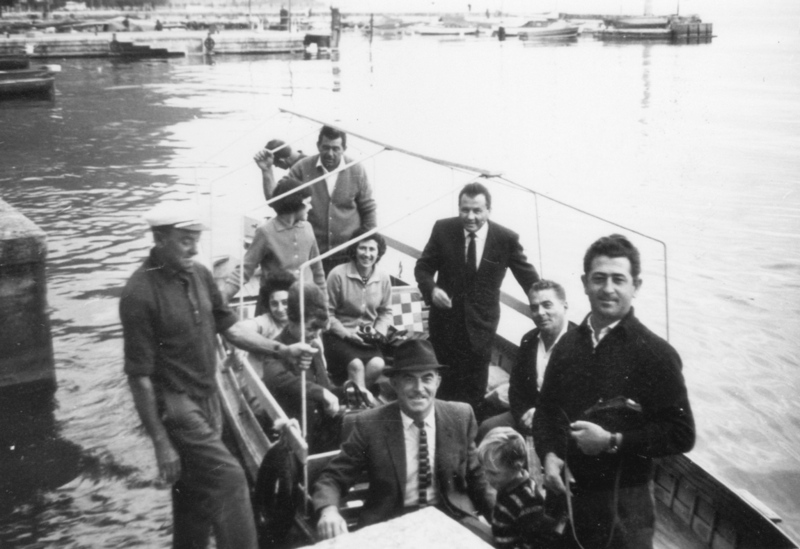 Angelo Felice Innocente, born 26 November, 1921 in Caselle, Province of Treviso, arrived in Melbourne per Ugolino Vivaldi on 14 June 1950. 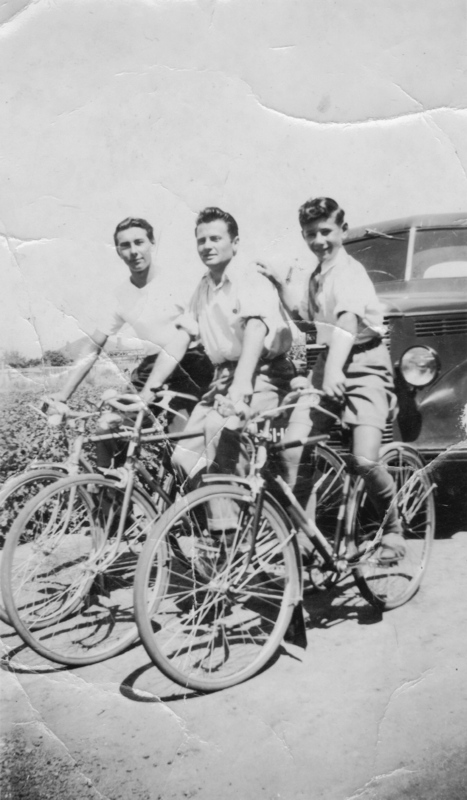 His uncle, Pietro Compostella, who had arrived in 1938, sponsored him. Angelo joined him in Adelaide. 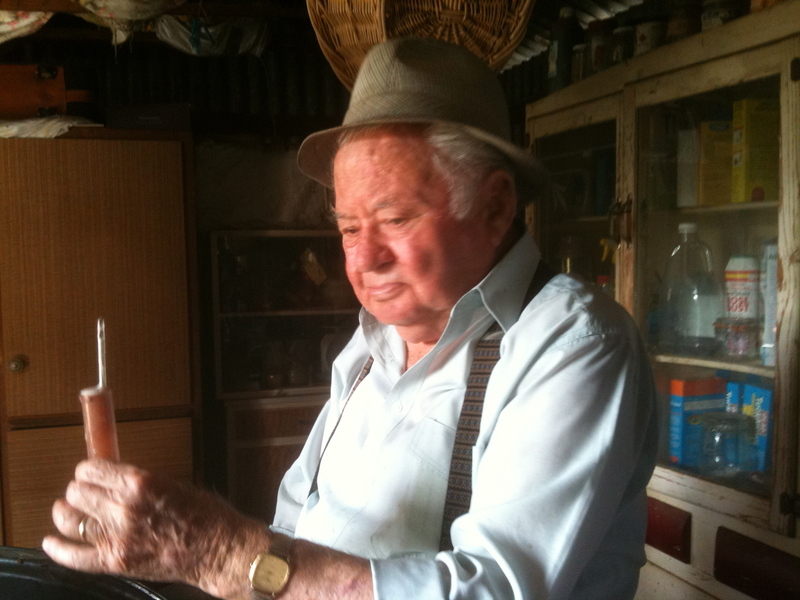 Angelo served in the Italian army during World War II. 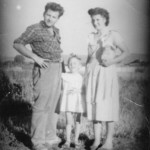 He married Lorenzina (Elsa) nee Pivato in 1947. 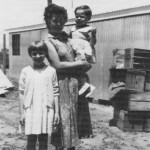 Elsa and their daughter, Mirella, aged five years, arrived in Melbourne per Oceania on 30 October 1952 and lived in White Avenue in rented accommodation. 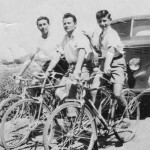 Angelo sponsored his younger brother, Gino who arrived in1954 and was part of the family household. 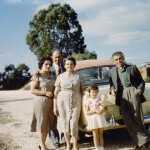 Angelo and Elsa built their house on White Avenue and moved in after their second daughter, Aida, was born in 1956. 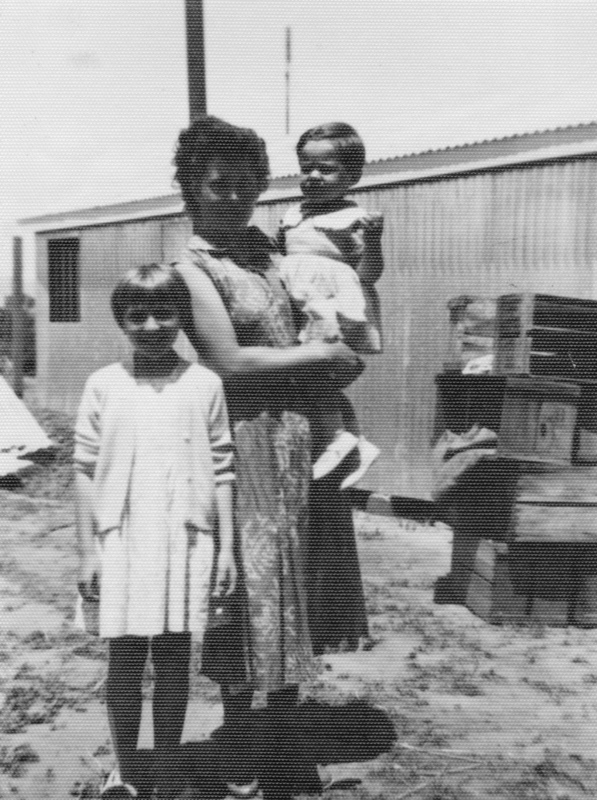 Elsa worked at Lasscock’s Nurseries on Henley Beach Road, and also in a market garden plot behind her home. At the time, land in the Lockleys area was almost entirely family market gardens. 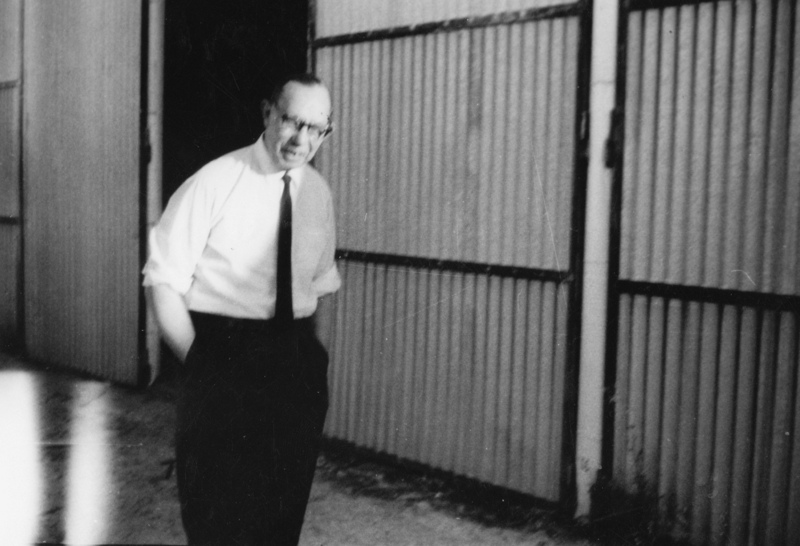 In the first years Angelo worked at Kelvinator and John Shearers before he was employed by a Chinese Australian man, Harold Dare, who owned two acres on White Avenue Lockleys and had a factory that made half-cases for market gardeners. 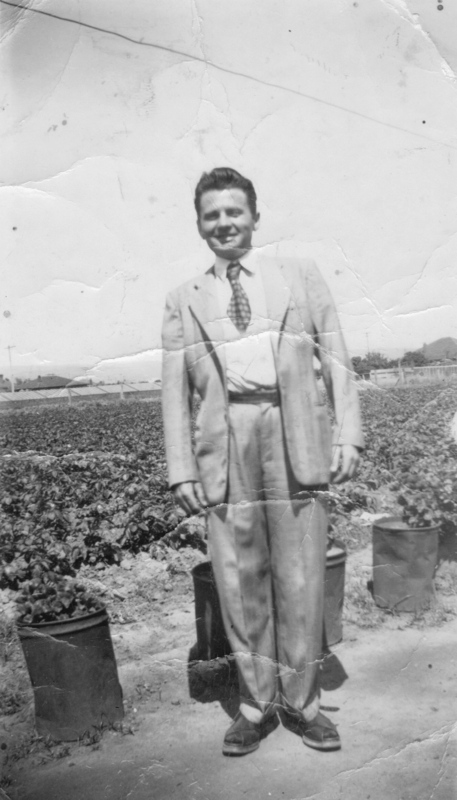 Angelo worked with six or seven other men, including several young Chinese immigrants, for seven years and became foreman. He also worked the rented market garden with Elsa. 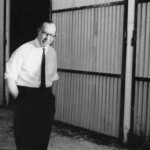 When he decided to start his own half-case factory, Harold Dare lent him the money to buy a truck. 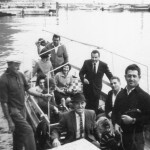 Angelo worked for five years in rented premises on Grange Road, and in 1964 bought land on the River Torrens at Azalea Drive, Lockleys not far from White Avenue, and built a small factory with his business partner, Emilio Loro. 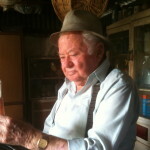 He worked until 1981, making boxes during the day and delivering them to market gardeners in the Adelaide and outer suburban areas, often at night. In the last years of his working life at Azalea Drive, Elsa became his business partner. 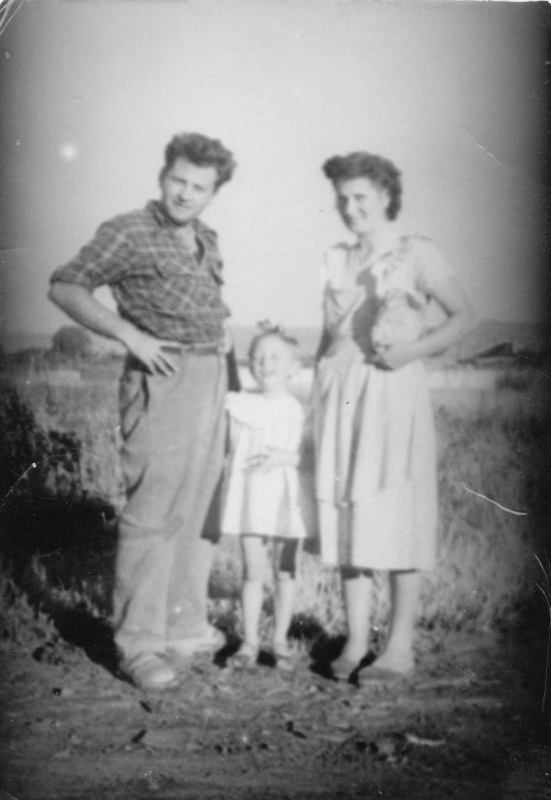 The Innocente family had strong links to the Veneto market gardeners community. 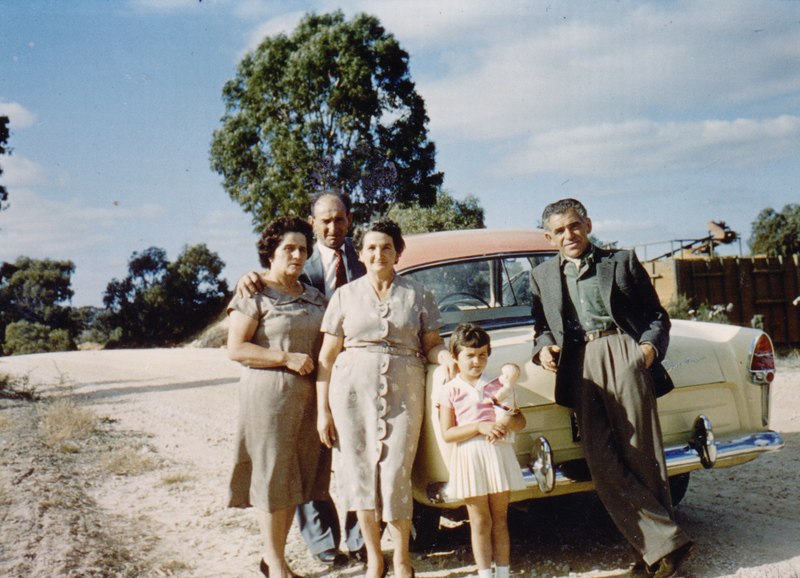 In retirement Angelo and Elsa enjoyed visiting relatives in Italy and South America. 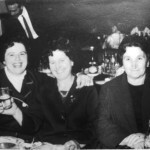 They maintained a bountiful vegetable garden at White Avenue Lockleys, and continued traditions such as making salami and wine until a year or so before Angelo died on 11 February 2012. Elsa died n 17 January 2017. 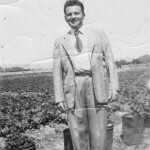 Angelo and his family provided Madeleine Regan with introductions to a number of the Veneti market gardeners, beginning with Johnny Marchioro in 2007. 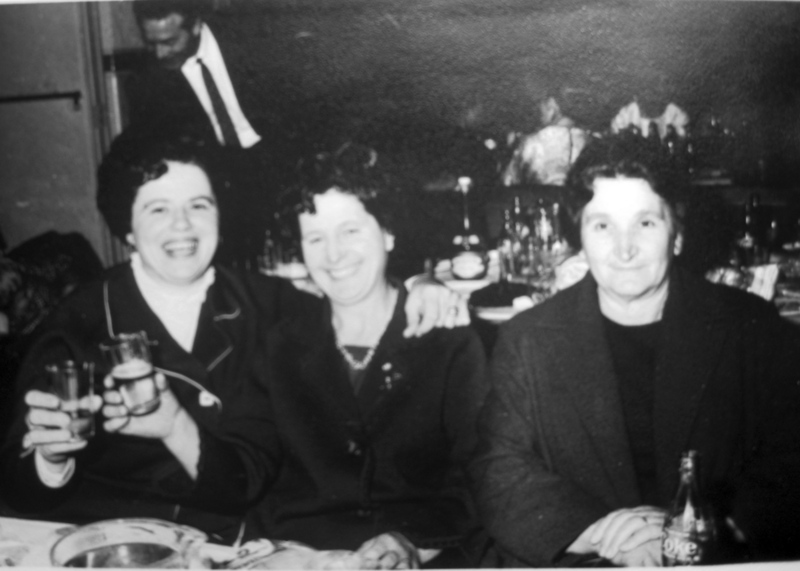 This was the starting point of the interviews for the oral history project, From the Veneto to Frogmore and Findon Roads: Stories of Italian market gardeners 1920s – 1970s.